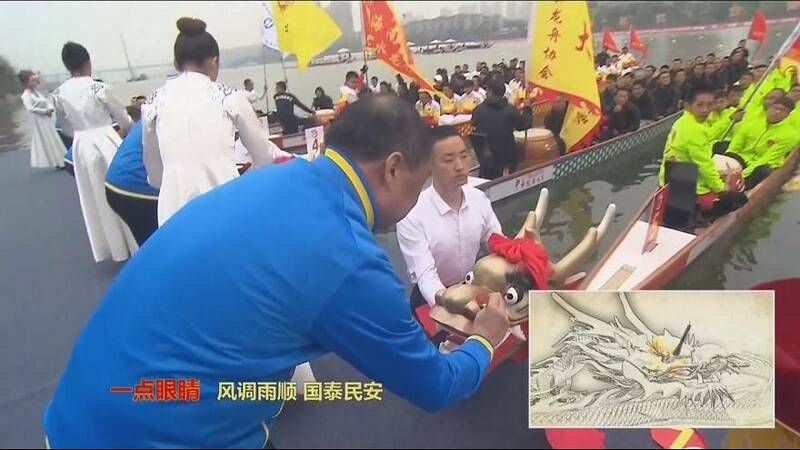 The 2017 Chinese Dragon Boat Race opened in Chongqing Municipality on Saturday. Racers from 43 dragon boat teams across the country participated in the two-day event. Participants ranging from farmers, to undergraduates, and retirees paddled in the 100m, 200m, and 500m games. Initiated in 2011, the tournament is the country’s top-level dragon boat race with a top prize of just over 100,000 euros.